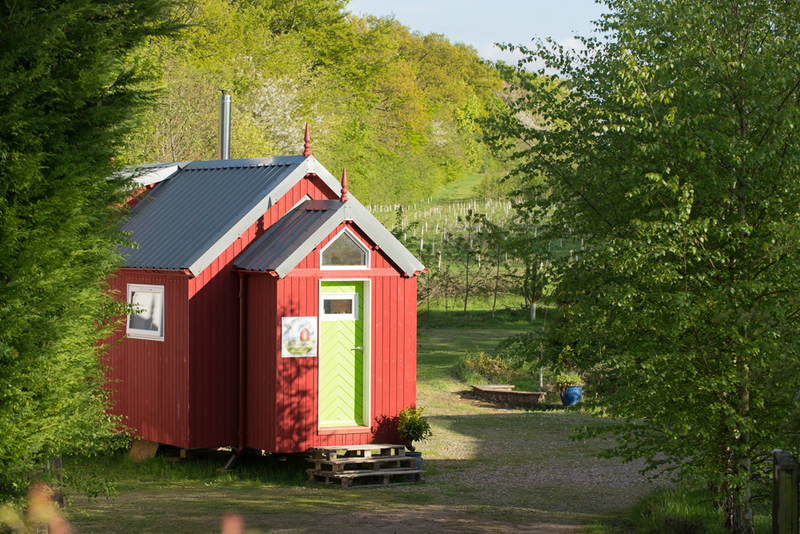 The NestHouse by Tiny House Scotland, Jonathan Avery designs. Granton, a northern district of Edinburgh, will be the site for a groundbreaking new project, designed to help the homeless by providing them with tiny houses. They will live in the houses for one year while learning new skills to help them change their life circumstances permanently. The project began with Social Bite, a non-profit that runs sandwich shops in Glasgow, Edinburgh and Aberdeen, which endeavour to bring about positive social change by using its profits to tackle social problems both at home and abroad. The Social Bite Village will be a group of ten tiny houses, which will house up to 20 homeless persons. The project is being supported at least in part by film star Leonardo DiCaprio! The homes themselves will be based on a design by Jonathan Avery of Tiny House Scotland. Avery constructed an extremely efficient tiny home called the NestHouse. He will be working with Social Bite on designing a home specifically for this project, which will be mobile and can be moved to various sites as needed. The homes themselves will cost approximately £30,000 each and a total of £500,000 is needed to complete the project. In just a few days, Social Bite has raised about one third of it’s targeted goal. For more information on the project or to contribute visit the Social Bite website.